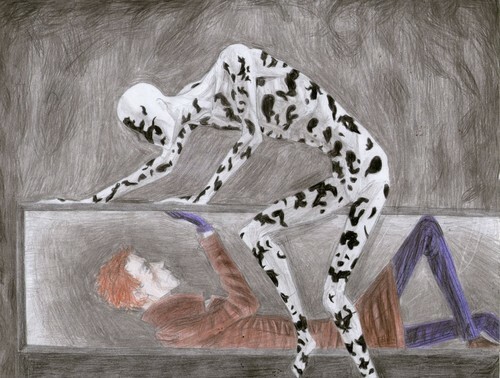 Walter vs Rorschach. Walter Kovacs from ওয়াচম্যান in his head,. HD Wallpaper and background images in the Drawing club tagged: drawing art watchmen walter kovacs rorschach colored pencil.